Save on a ton of sizes and colors, today only! 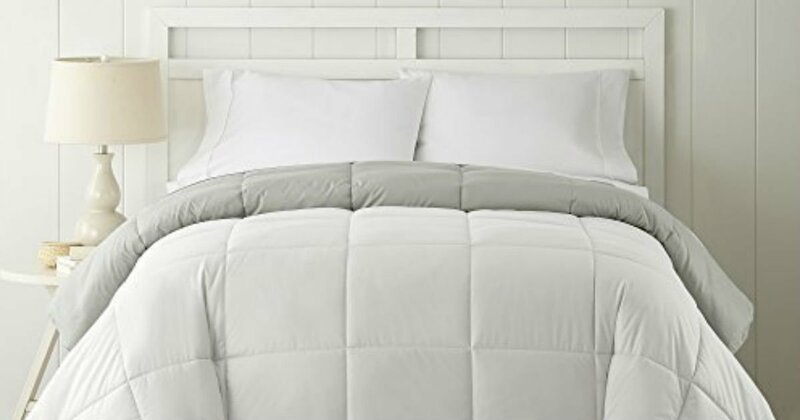 For a limited time, score these Down Alternative Comforters for as low as $17.59 on Amazon, regularly $27.99 - $36.54. Price does vary by size and color. Prime members receive free shipping, otherwise free shipping starts at $25.